Genesis’ broadband solution for enterprise customers, known for delivering low-cost superfast bandwidth over existing networks, has been recognised as a key player and shortlisted for Connected Britain award. Genesis Technical Systems’ cost saving, high performing bonding solution, DSL Broadband Aggregator (DBA), has been shortlisted by the Connected Britain Awards for fast tracking Britain’s digital transformation by going the extra mile and cutting through red tape. 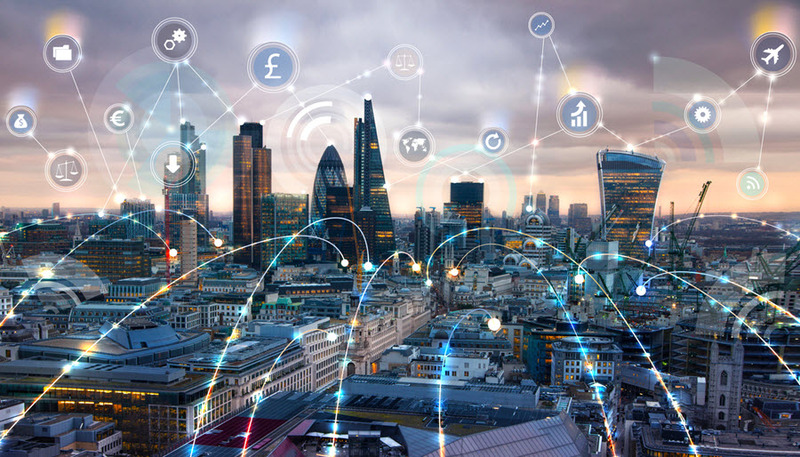 The Connected Britain Awards drew applications from every corner of Britain’s connectivity landscape, from local and national government bodies to small, niche operators, as well as huge multi-national firms. DBA is an end-to-end broadband solution that utilises the BT GEA Cablelink service and manages large numbers of access aggregation devices that connect to legacy BT DSLAMs and are deployed at remote enterprises. Millions of DSLAM ports across the UK are underutilised, offering very limited broadband access services to businesses and other organisations. DBA re-utilises these ‘legacy’ DSLAM ports and delivers extremely reliable and superfast broadband at speeds exceeding 1 Gb/s. One of the companies using Genesis’ DBA to help grow its business is NextGenAccess (NGA). DBA appeals to UK service providers like NextGenAccess because it curtails the need for incremental costly fiber builds, whilst enabling increased customer ARPU by allowing a wider portfolio of services to be delivered over a range of bandwidth options, reducing customer churn and increasing market share. The winners will be announced at the Connected Britain Award Ceremony which will be held alongside the Connected Britain Conference and Exhibition, taking place from the 19th to 20th June 2018, at London’s Business Design Centre. Genesis will demonstrate DBA on stand number 31/32 at the event.